Today is that shame list sort of day! We had REALLY good intention to get to these! THIS YEAR. WE WILL. A mysterious Alzheimer’s-like illness sweeps the nation, and one woman, finding herself immune, admits herself to a hospital meant to study the survivors. 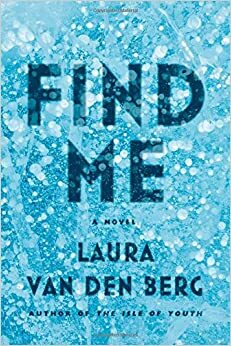 Laura van den Berg’s debut novel sounds incredibly fascinating. Released: February 17, 2015. I own this, I just haven't gotten to it yet. As he’s dying—as he’s being murdered—Kepler reaches out to his killer in one last bid for mercy. He touches the killer’s hand, and suddenly he’s looking down at his own dying body. Kepler has discovered an incredible talent: he can jump from body to body, living in different hosts and experiencing the world through their eyes. Released: February 24, 2015. Ditto above. I'm writing this on Sunday and I had plans to start this over the weekend, so here's hoping that by the time this post goes live I've started reading! This wasn't one I was anticipating for 2016 but it showed up randomly in the mailbox and I read the summary and I was like YES YES YES I need to read this. I really mean to get to it in the Fall but then I got a dog and I stopped reading very much for a couple months. PRIORITY FOR THIS YEAR. It looks like such a unique book and story! 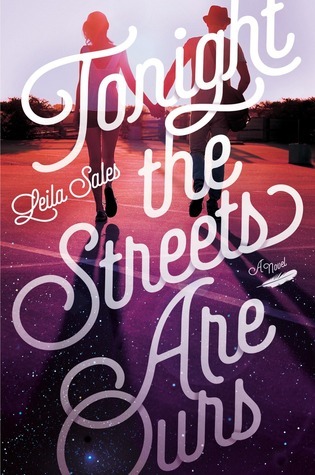 This was one of my priority/most anticipated for 2015 and I FAILED because again, around the time I was planning to read it, I adopted our dog Finn and reading fell to the wayside for a couple months! I cannot wait to read this soon! Why haven't I started this? Vicious by Schwab is now one of my absolute favorites! This one will definitely be read ASAP! I'm pretty sure I bought this pretty close to it's release date. So why haven't I read it yet? Life... it just gets in the way. I absolutely loved Ready Player One. I was sooooo excited when he released another novel. I can't wait to dive into these pages! 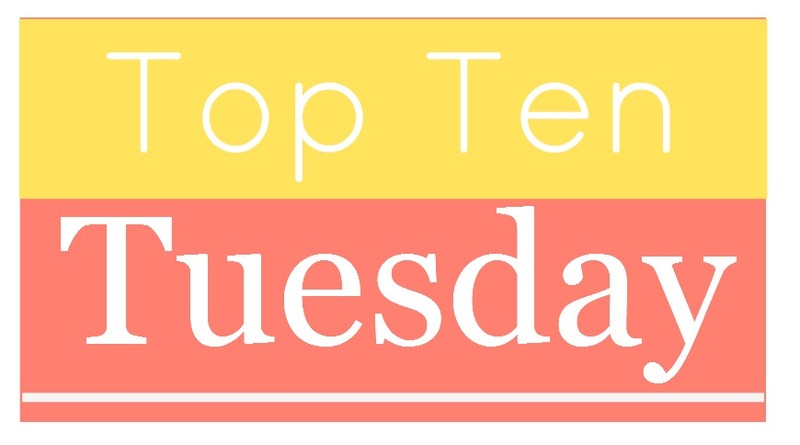 Tell us what books YOU meant to get to in 2015 but didn't!! I haven't heard of any of these picks - I swear I don't live under a rock! 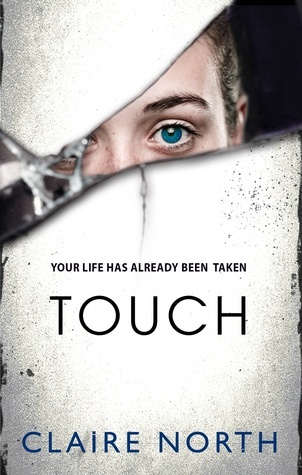 I couldn't resist adding Touch to my TBR. Hope you were able to start it this weekend and I look forward to reading your review soon! I have Simon vs the Homo Sapien Agenda on my TTT this week too and I've heard great things about it! The Orphan Queen was so good! I hope you get to it this year! I couldn't agree more. 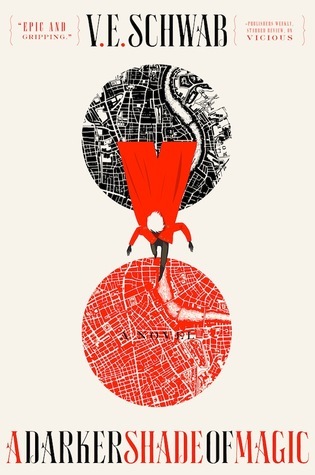 And the sequel will come out in April, you should totally read it. Ooo, I forgot about adding Thor to my post this week!! I want to read it too. Simon was a super fun read for me last year! I also never got around to The Orphan Queen or A Darker Shade of Magic even though they were on my list. Tonight the Streets Are Ours was pretty fun I hope you enjoy it! Also I must admit to still having yet to own or read Ready Player One despite all the talk on it, I know fail. 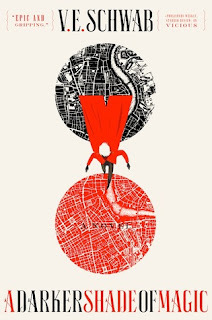 Orphan Queen is one I decided I wanted to read recently, so while I couldn't technically include it with my post, it is one I hope to get to soonish! Aww Lauren, I hope you get time to read A Darker Shade of Magic and The Girl at Midnight soon! 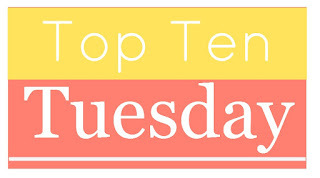 I loved them both, actually they both made it into my Top Ten of 2015! I missed most of these too, hopefully 2016 is the year I find timeturner and use it to read all the books. It could happen. My puppy eats books too! And my house is full of them--she has to be supervised in the room with my bookshelves because sometimes she will just casually lean over and start tasting books on the bottom shelf. I am really curious about the Thor graphic novel and Tonight the Streets Are Ours. I've added them to my TBR. I really wanted to get to Simon & the Homo sapiens agenda as well. It looks so good. Great list! 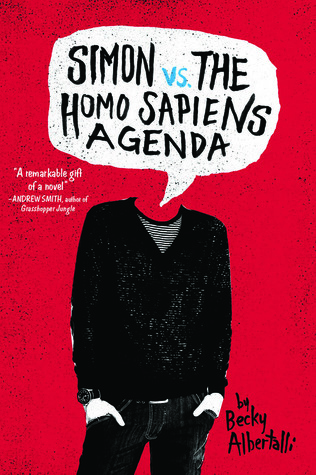 Simon vs the Homo Sapiens Agenda was my all time favourite book of last year! It was so damn amazing! A Darker Shade of Magic was also pretty amazing. 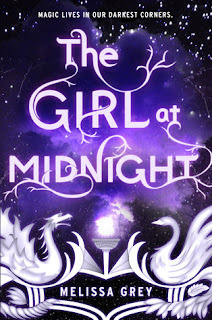 I totally forgot all about The Girl at Midnight! I need to get to The Orphan Queen too. Touch sounds amazing...... going to download now. After I finish Winter, Simon vs. the Homo Sapiens Agenda is waiting for me right underneath it. I hope it's as good as everyone says, too! 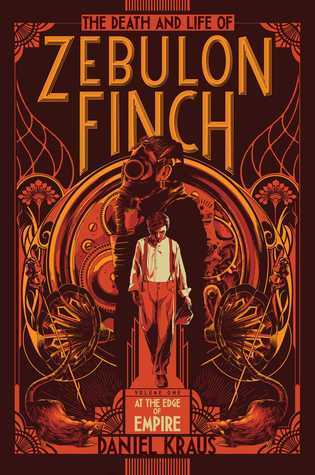 READ ZEB FINCH! NOW! It's that awesome! I'm telling you, it's a crossover from YA to adult and doesn't fit anywhere. Do it; today! Oh so many books! How are we to read them all?! My TTT List, which overlaps yours above some. Oh I totally forgot about Simon and the Girl at Midnight! So many books! The Orphan Queen and Simon were two of my very favorites last year! I hope when you get the chance to read them that you love them too! Ah yes! A Darker Shade of Magic by V.E. Schwab is on my list too. I need to read the first one. You might have given me the nudge I needed to read Vicious! Thanks, Lauren. 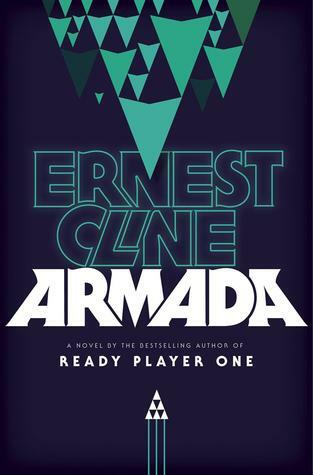 I also planned to read Armada and didn't, although I've heard that it wasn't as good as Ready Player One and that makes me want to read it less. Of the two I've read from your list, Simon is AWESOME, but I was a little disappointed in Tonight the Streets are Ours. It was good, but not as great as the other two Sales books I've read. I'm interested in Thor now too. I'm not a manga/comics girl, but I am liking graphic novels more and more, and I just read Ms. Marvel: No Normal, which was fun. And Touch sounds super creepy cool. Armada ended up being a little disappointing for me, but I've heard the audio book narration is fantastic. Armada is on my list too. In what way was it disappointing? I haven't read any of these yet either. I hope you enjoy them once you get around to them!! Oh, thanks for sharing Find Me- I'm putting that on my list now! A really interesting group of books. 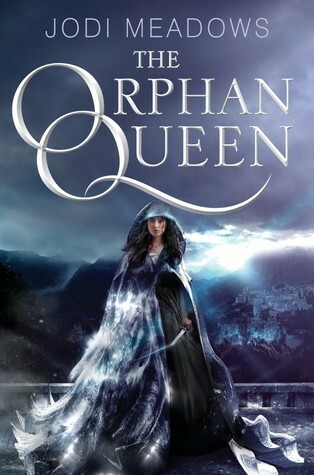 I don't read fantasy but the Orphan Queen looks intriguing. I hope you are enjoying your dog. I have 3 dogs and some days it is impossible to get any reading or writing done as their needs must come first. Enjoy your books and your dog. Definitely read 'Thor', Daisy. It was the very first comic I've read/subscribed to and it has been worth every cent - she's just the best. Armada was really good, but I didn't love it as much as Ready Player One. Maybe, because RPO has a special place in my heart. IDK. It was pretty cool, though! Ooops, I accidentally posted my comment as a reply. Let's see if this posts. Oh, the female Thor comics are fun! I liked them a lot. 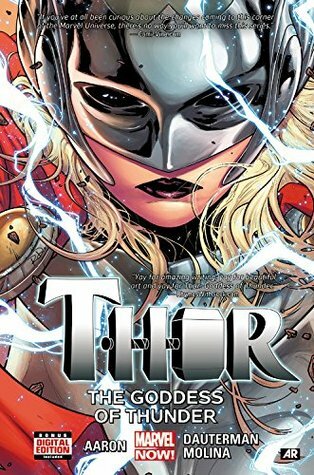 The Goddess of Thunder is a GREAT read and a quick one. I hope you love it! 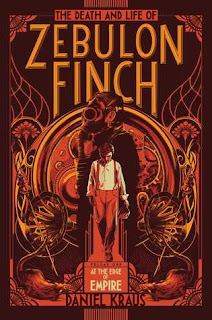 I actually won a copy of Zebulon Finch, but I didn't look at the synopsis until just a few days ago. I definitely should have read that in 2015.